Finding food that’s safe for you! NutriGuide makes your food choice simpler! It provides valuable summary and details of your food products complying to your dietary preferences and goals. 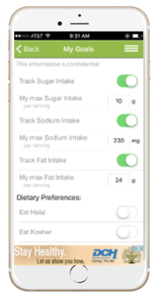 Check out what’s under the hood..
NutriGuide makes your food choice simpler by providing valuable summary and details of your food products complying to your dietary preferences and goals. 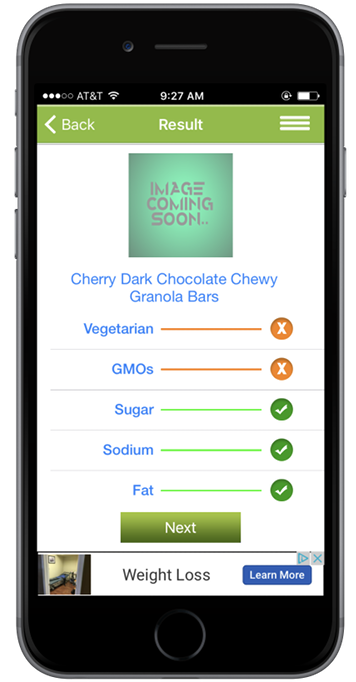 With access to over half a million food products sold in North America, this FREE app will ensure you always eat healthy and with confidence as per your dietary choices. 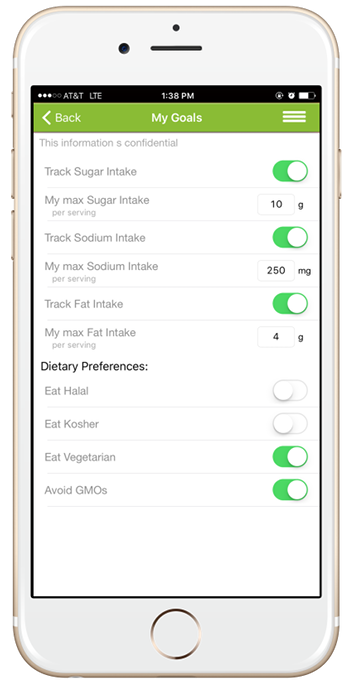 * Choose vegetarian, halal, or kosher and avoid GMOs by simply installing NutriGuide for FREE on your Android or iPhone. 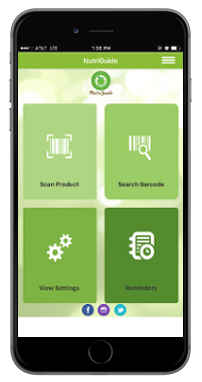 * Easy to use interface allows you to set up your preference and scan bar codes of food products. * Simply tap and receive information about the ingredients in your food and get instant results on dashboard. 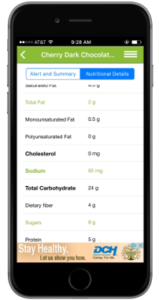 * NutriGuide will simply alert you every time you go for that ‘forbidden cookie’, helping you track vital parameters like sugar, sodium and fat. NutriGuide – Nutrition at your finger tips.. The easy-to-use NutriGuide, available for Android and iPhone, helps you screen food products by scanning or looking up barcode with confidence when you are shopping food products in store. NutriGuide scans for 500,000 plus food products sold in North America and help you select right food products that fit their lifestyle and acceptable choices based on your profile. 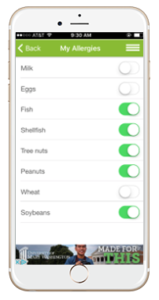 Turn the tracker on and NutriGuide’s smart scanner alerts GMOs. NutriGuide makes your food choice simpler by providing valuable summary and details of your food products complying to your dietary preferences and goals. Choose vegetarian, halal, or kosher and avoid GMOs by simply installing NutriGuide for FREE on your Android or iPhone. 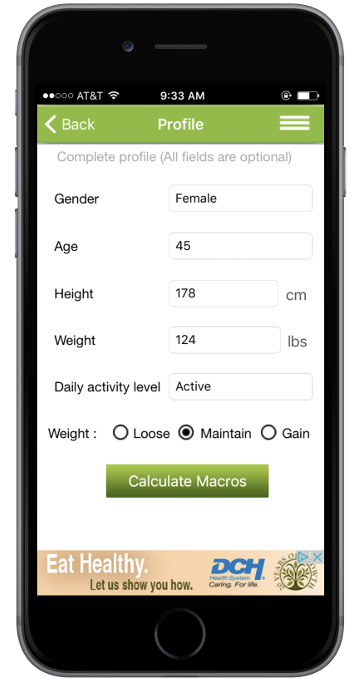 Designed by NutriGuideapp.com - Powered by Raj Information Systems Pvt. Ltd..